The Peterson Wealth Management video is prominently placed on the home page of the new website. modern8 created the motion graphics video with simulated chalkboard drawings educating the viewer on the Perennial Income Model. 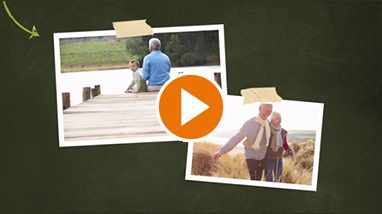 The video was a major feature of BYU Education Week retirement learning.